Gwen van Lammeren werkt in haar emerginC salon ook met LPG. Lees hier de ervaringen van Karin Barnhoorn van de lifestyle blog Chapter Fifty. 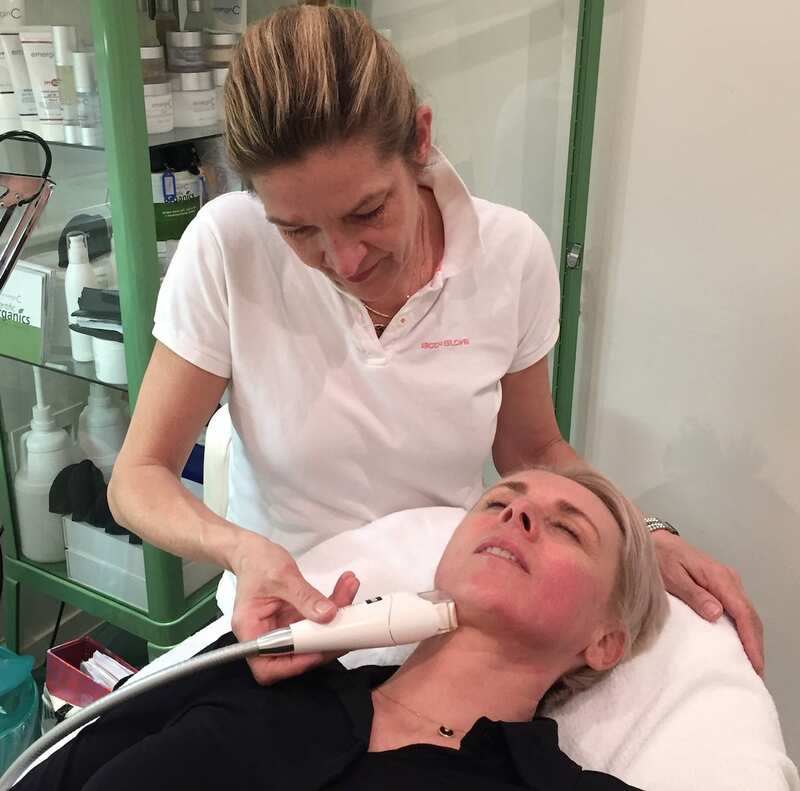 Recently EmerginC beautician Gwen van Lammeren introduced me to a new kid on the anti-aging block: LPG Endermolift. You know how I think about anti-aging solutions with fillers and/or botox. Each to one’s own but not for me. I choose another path and feel comfortable by taking deep tissue facial massages alongside my skin care products routine for a long time. The more niche, the more I like it and with this LPG treatment it all comes together. I would say a skin rejuvenator machine that feels like a multiple hands deeptissue facial/neck massage. 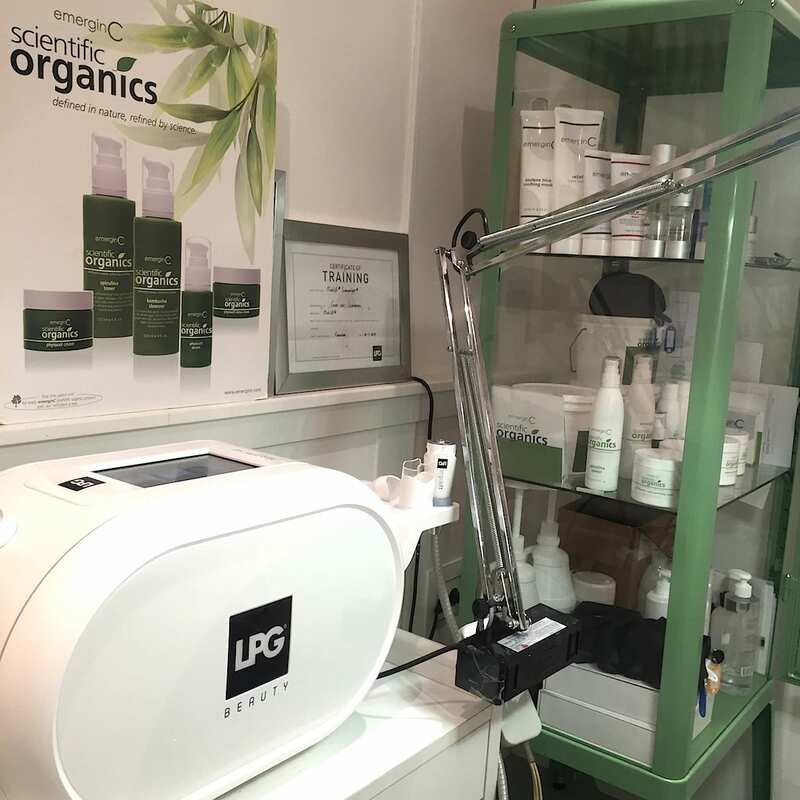 LPG Endermolift is a lifting and firming skin work out that deeply stimulates the natural production of collagen and elastin on a cellular level. Through movements and microbeats it naturally restores skin firmness and smoothes out lines and wrinkles. It feels as if my skin is lifted by a small vacuum cleaner and then massaged by multiple tiny hands. Let’s call it a ‘lazy facial’. Easy to undergo in between meetings or during lunch break. 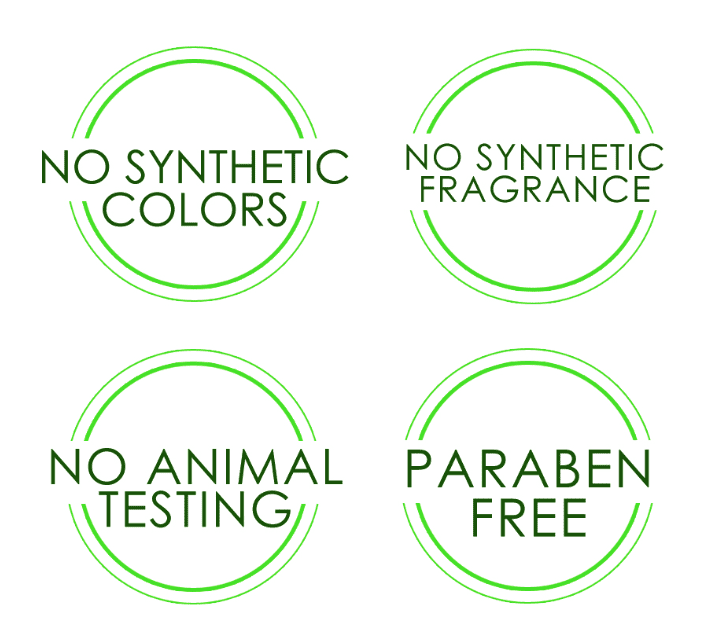 After every treatment my skin has gained more color, is better supplied with blood and looks firmer. As if I just walked miles along the beach on a cold day. 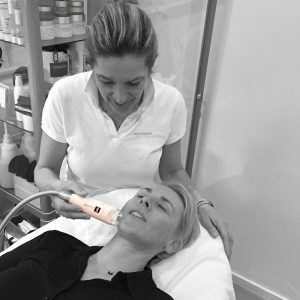 During the first treatment Gwen starts with analysing your skin with an exclusive LPG Guideline App. We talked about my anti-aging wishes: firmer and fuller, please. I know what I wish for. After this intake both Gwen and the LPG system agree, the Anti-Age Fermeté treatment in 12 sessions it should be. After the third treatment I really began to see the difference, my skin is fuller and feels firmer. I should have made before-and-after pics, I know. But a. I forgot the before and now it’s too late and b. I think these kind of pics must be very professional as in same light, same angle in a photo studio. Don’t you? After a career in the hospitality industry and a life long passion for skin care, Gwen van Lammeren decided to make a career change when she was about forty. Back to school and soon she opened her skin care practice in the south of Amsterdam. 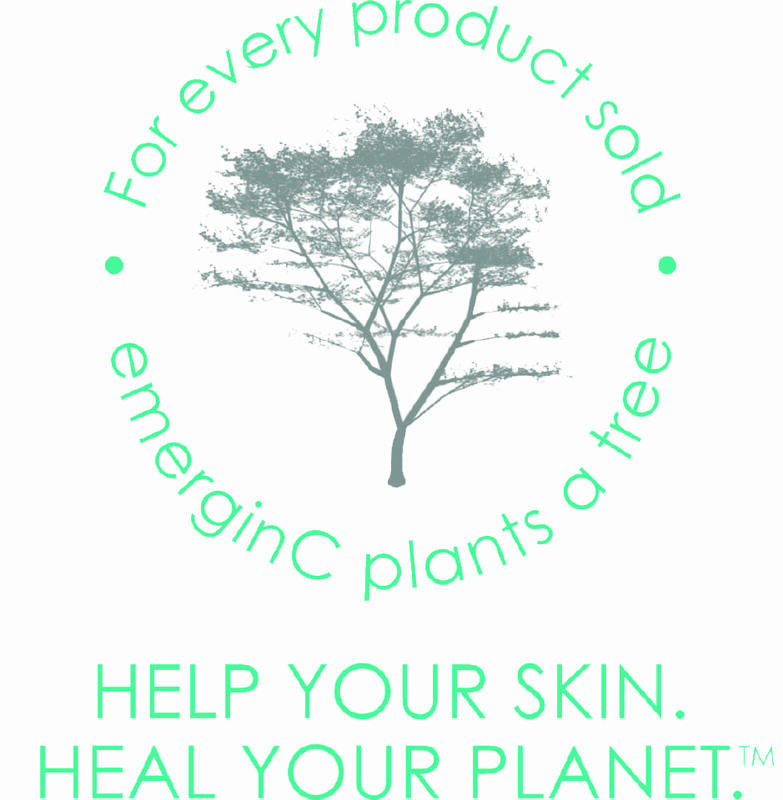 She works with EmerginC products. And – not unimportant – she is over fifty as well. We are even from the same year, 1963, and yes, that creates a bond. She really knows what she’s talking about first hand. Funny thing is that I find these treatments very relaxing as well. Despite the fact the LPG Endermolift machine makes a – monotonous – noise, I fell asleep several times. Sorry, Gwen! It’s definitely not you.